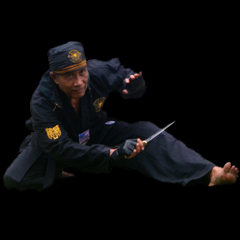 The Martial Art Research Institute regularly travels with it's students to train with Grandmaster Lebe in Indonesia. MARI also hosts Grandmaster Lebe's visits to the United States. 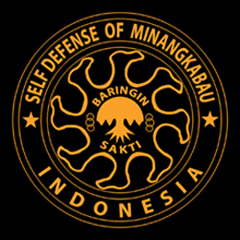 In April of 2008 MARI was designated as the Official Headquarters of Baringin Sakti in the United States. As of April 2008 Michael and May Williams are the Official East Coast Representatives of Baringin Sakti. Michael Koerner of Peoria, Arizona is the West Coast Representative to Baringin Sakti and Jon Thomas represents the Mid-Eastern United States ( Jon Thomas is probably one of Guru Lebe's earliest students in the United States going back to when Guru Lebe was the Indonesian Consulate ). MARI is very proud to be associated with a teacher of such stature. Not only is Grandmaster Lebe a phenomenal Martial Artist but he is a great friend and a very honorable human being.